Racing UK is the country's biggest horseracing channel, despite monthly fees of £22.98 a month that make it the nation's costliest TV subscription. Membership, though strong, had levelled off recently. So Racing UK wanted to mount a subscription drive using the Cheltenham Festival as a hook. 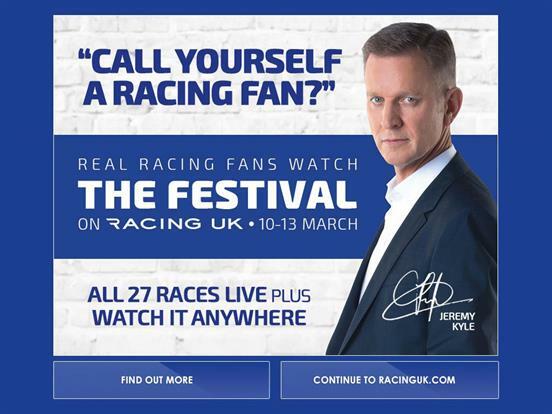 Racing UK persuaded TV presenter and racing enthusiast Jeremy Kyle to front a campaign. It is the first time Kyle, who is famous for his daytime TV talk show, has endorsed a consumer brand. 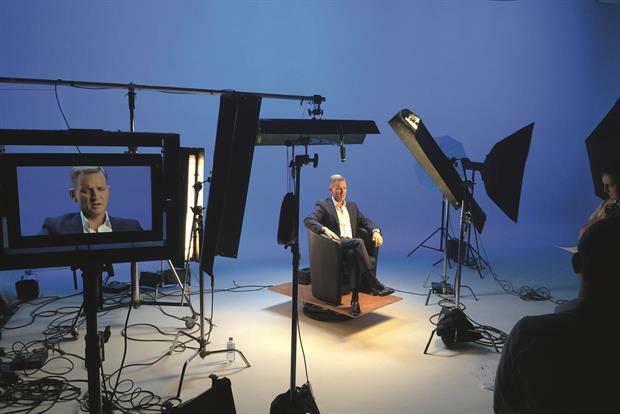 The integrated campaign used ads in press and on Channel 4 as well as various digital platforms, newsletters, voicemail messages from Kyle and media relations activity. It ran for a week around the Cheltenham Festival and challenged people to prove they were a ‘real’ racing fan by subscribing to Racing UK. 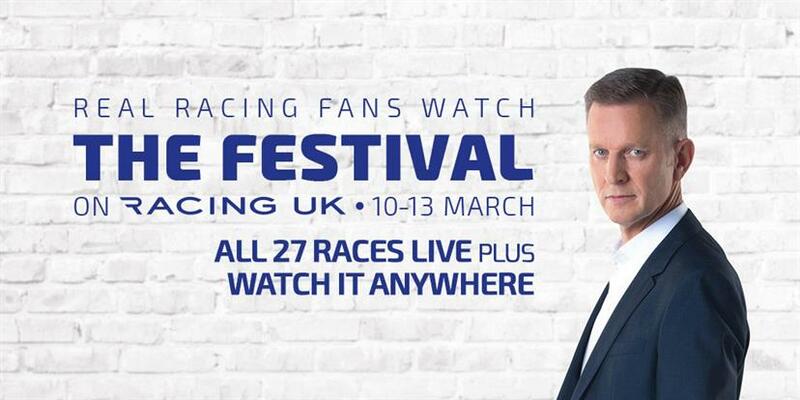 Kyle was also used as a pundit on each of the four days of the Cheltenham Festival, live on Racing UK. The use of Kyle polarised the audience and created discussion and buzz about the channel on social media and in the press. During the campaign there were more than 17,500 interactions (up 415 per cent year on year) and 20.7 million impressions across both Facebook and Twitter (up 15 per cent year on year). More importantly, Racing UK added 1,673 subscriptions at £22.98 a month, producing a total additional income in year one of £461,000. Tap on the image above to scroll through the gallery. Is the TV confessional still worth it?